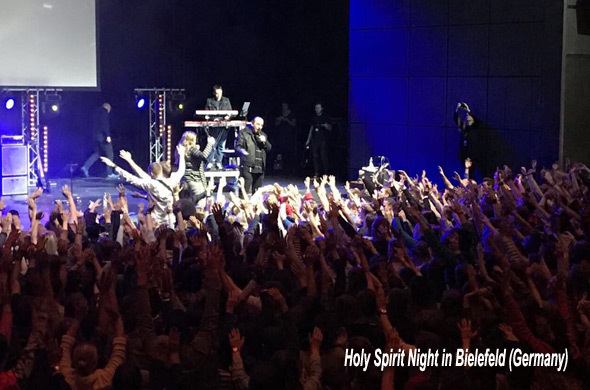 What happened 2000 years ago with 120 of Jesus’ disciples – they were baptized with the Holy Spirit and equipped for ministry – marks today’s greatest global Holy Spirit movement which is about to break out. Time and again, Christians of past centuries thought that they were living in the last days and with that they thought to be part of God’s great promise. 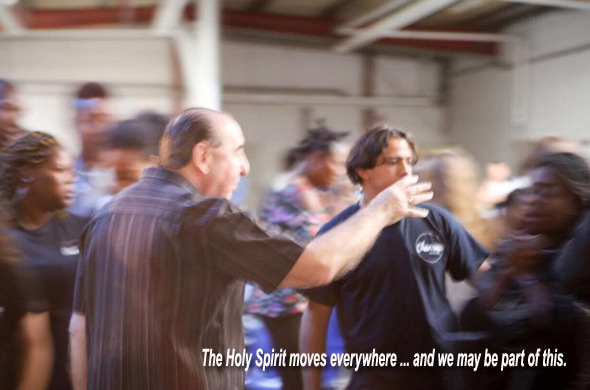 However, the extend of bringing in the harvest of souls and revivals we are seeing today is probably exceedingly greater than anything previous generations combined have seen the Holy Spirit do. Let’s look at the global Pentecostal movement and the mighty growth it has seen in the past 100 years. It all started with about 20 serious God seekers who experienced the baptism of the Holy Spirit in California. Today this movement mounts up to almost 800 million people and increasing. Furthermore, there are the countless charismatic groups which can be found in all Christian denominations and the innumerable big and small free churches which cannot imagine spiritual life without the Holy Spirit – the promise of Jesus. 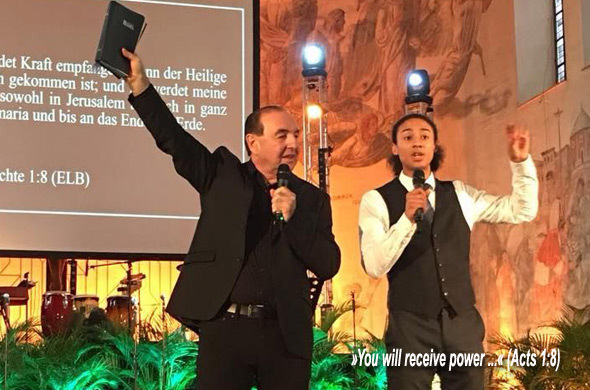 Finally, there are many movements (like us in Lüdenscheid) that are taking the Gospel of God’s love everywhere knowing that without the Holy Spirit there is no fruit – no conversions or healings. We need the supernatural impact of the Holy Spirit and we love to be dependent on him. It was only two weeks ago that Walter has returned from Thailand. For 30 years we have been eye witnesses of how this beautiful country has opened up to God’s love and the move of his Spirit. The sayings of how hard it is to reach this nation with the Gospel have silenced. Small churches have grown to movements that are impacting the whole nation. 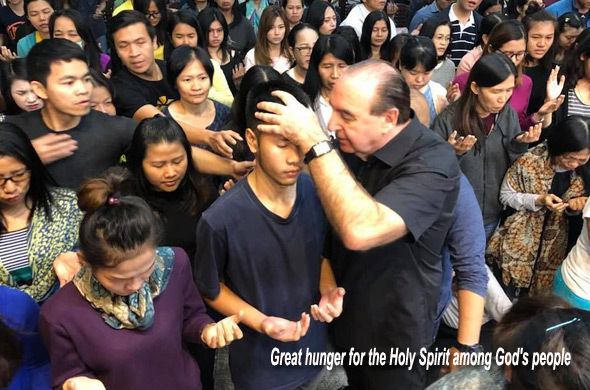 The Thai Christians run big charismatic conferences and start new ministries, missions and churches all over the place … also in Bangkok. 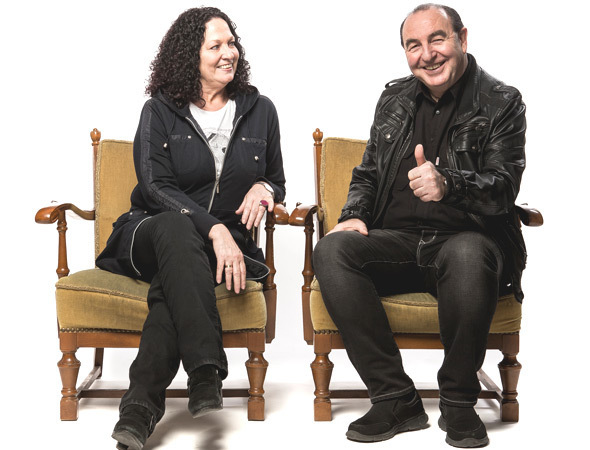 The Gospel is most effective where difficult people or situations are desperate for change by the power of the Holy Spirit, and the accompanying signs and miracles make such change visible. 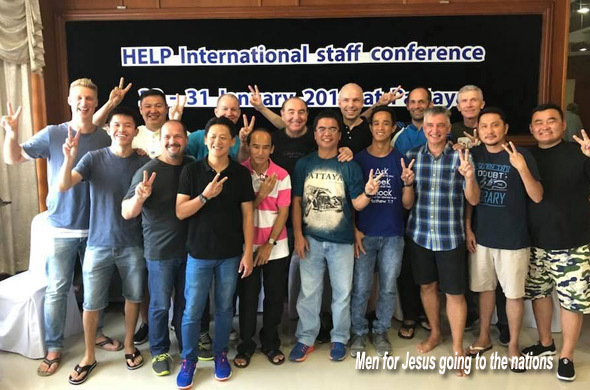 Walter spoke in our internal HELP conference that again took place in the world’s biggest red-light district – in Pattaya. He together with our international missionaries went to the streets one night in order to pray and worship. They shared Jesus with the people in the bars and on the streets and ministered to them in the power of the Holy Spirit. It was so easy, and as a result six people prayed the sinner’s prayer and gave their lives to Jesus. 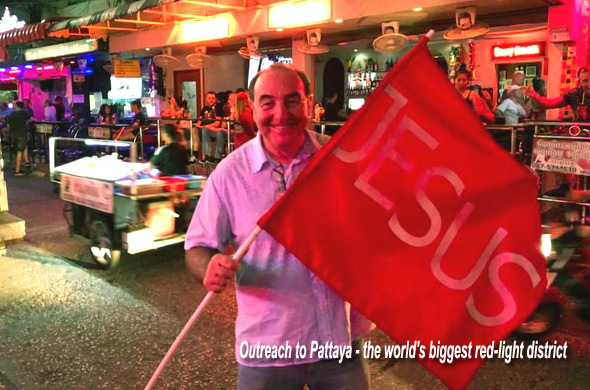 ... for a wicked city as Pattaya to see change? Is it possible that into this darkness with its artificial light, the supernatural rays of God’s love break through and flood everything with his light? YES – we believe for it. With God everything is possible! In just one day, the whole city of Nineveh with its 120,000 inhabitants turned from its wicked ways. The powerful message of Jonah ushered in this change. 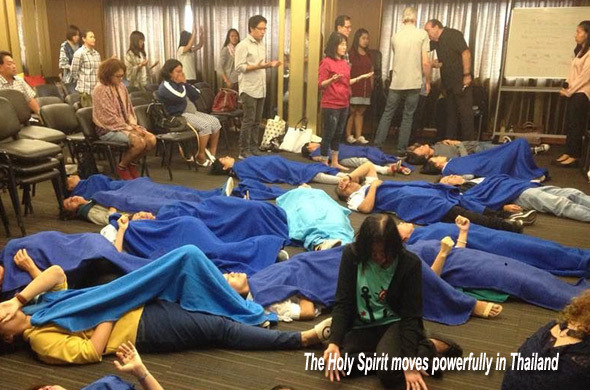 And the same is happening in the last days when the Holy Spirit will fall on all flesh – in Pattaya, in Bangkok, on all continents, in all nations, in mega cities, in small and remote villages, on the highs and in the valleys. Now is the time for the nations! Yes, we have already seen many and mighty things happening throughout the centuries of Christianity, however, we are convinced that the Pentecost prophecy has not yet been fulfilled. It‘s a privilege to live in times like these. 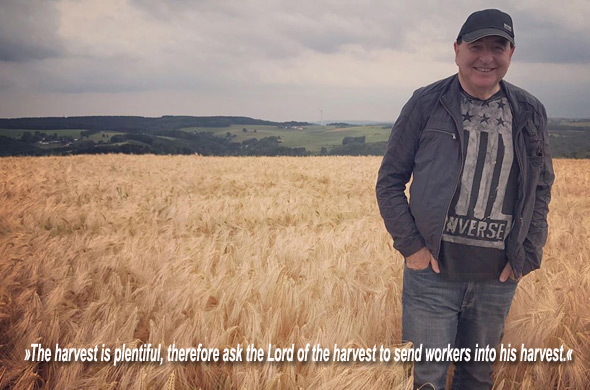 And it’s a great honour to work in the biggest harvest of souls that history has ever seen. Let’s be faithful and continue to pray, to sow and to reap – wherever God has placed you. We will be back with more news by mid-April after returning from Cambodia (03/26 – 04/01) and the Philippines (04/02- 04/13). Thank you so much for your faithfulness!